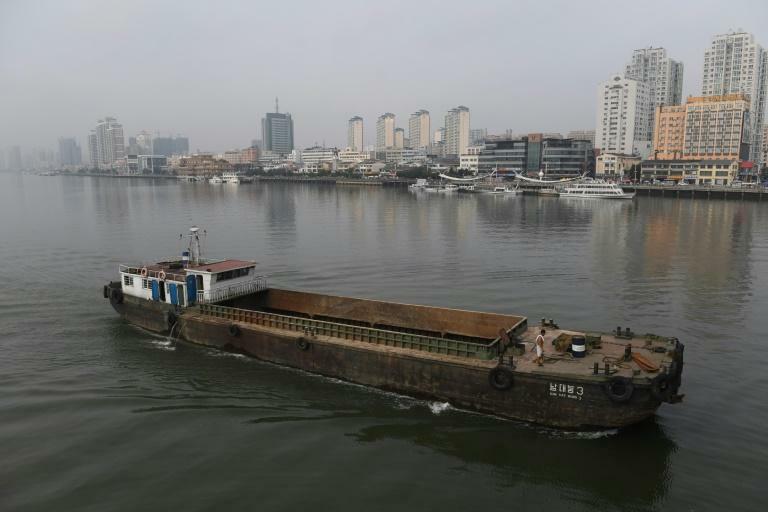 The US Treasury on Tuesday slapped punitive sanctions on two Russian shipping firms and six Russian-flagged vessels for violating economic sanctions on North Korea. The Treasury listed five other vessels owned by Gudzon under the sanctions announcement, which freezes any of the companies' assets in US jurisdiction and severely restricts their access to the global financial system. In a separate announcement, the Treasury blacklisted two companies and two individuals whom it said were involved in helping another firm, Divetechnoservices, get around sanctions it was hit with in June. Divetechnoservices and three officials of the firm were originally sanctioned for supplying and supporting the government's underwater capabilities in monitoring and hacking subsea communications cables around the world.